Since the Islamic State’s (IS) summer offensive was launched the group has left a bloody trail behind it in the territory it conquered. It not only went after the country’s minorities such as the Yazidis, Shabaks, Turkmen and Christians, but attacked Sunnis and Shiites alike. These abuses were recently document in a United Nations human rights report. 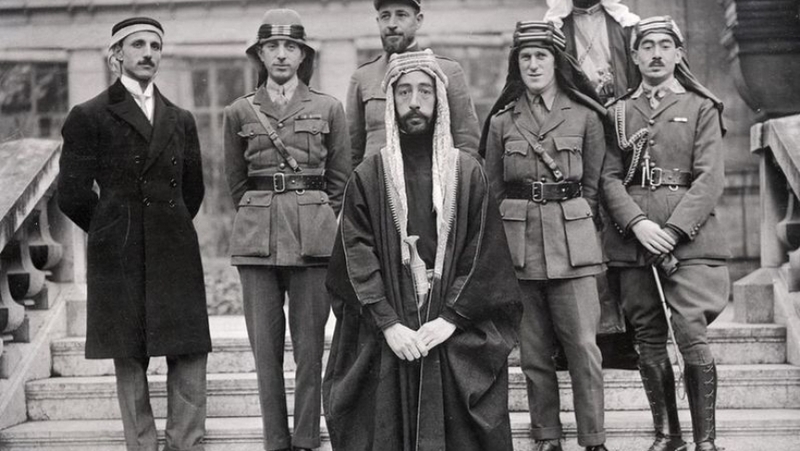 The declaration of the Caliphate in June has proven to be as much about eliminating any differences and opposition to IS as establishing a state. The Islamic State has executed members of the Iraqi Security Forces (ISF). 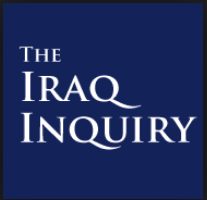 The most famous incident was the massacre of a reported 1,700 soldiers taken at Camp Speicher after the fall of Tikrit in June. Human Rights Watch has tried to confirm this mass shooting and identified several sites where the murders took place. There have been plenty of similar incidents since then. For example, on July 9 IS seized 60 former soldiers in three neighborhoods of Mosul who were not seen again. July 16 42 soldiers were captured and killed in Awenat, Salahaddin. July 25 18 police were found shot in Abasia, Salahaddin. At the end of August two mass graves were found in Sulaiman Bek, one of which included 15 members of the ISF who had been executed. August 29 and 31 the bodies of 7 soldiers and 5 police were found dumped in two areas of Diyala. 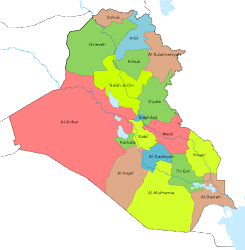 Finally on September 10 31 police were shot in Ninewa, and six more were killed in Shirqat, Salahaddin on September 28. IS has offered members of the ISF and civil servants who are now living under its control the opportunity to repent and pledge allegiance to it. Pictures of repentance ceremonies have been posted on line. That might have saved some lives, but in many situations IS is killing ISF members to eliminate those that fought against it and intimidate those that are now under its control. A similar tactic has been mass abductions, the bombing of homes, and executions of civilians so that IS can impose its will over the population. 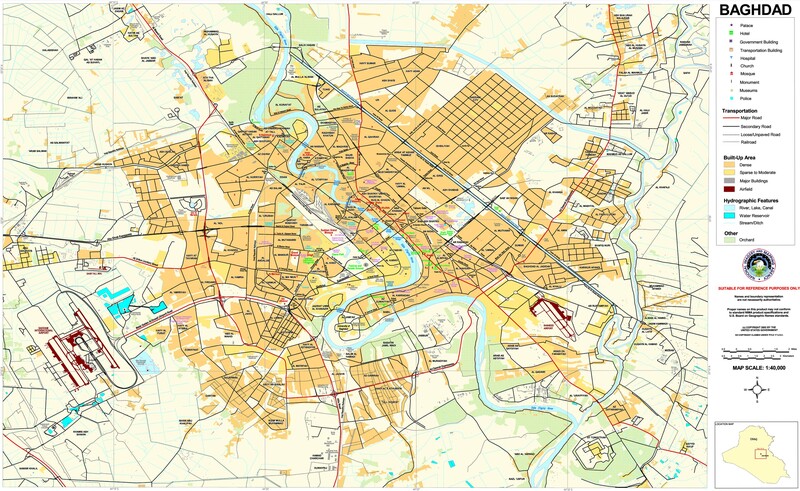 In the middle of July it blew up 200 homes in Zawija, Salahaddin. On July 27 the Islamic State kidnapped 20 religious students in Mosul. August 7 it took away eleven people from Samra in Salahaddin who were accused of working with the ISF. 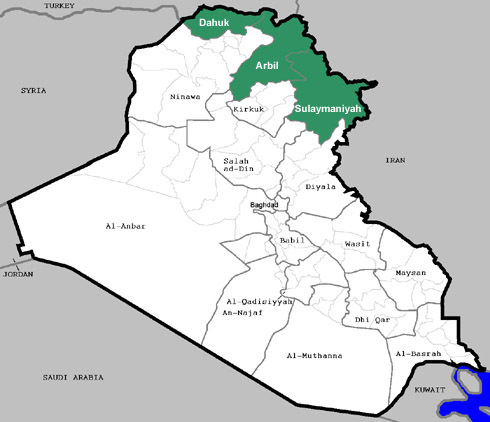 August 15 twelve people were found shot in Tikrit, Salahaddin, and at the end of that month 19 were executed in Sadiya, Diyala for refusing to pledge allegiance to the Islamic State. September 11 IS kidnapped 20 people, three of which were later found dead. Finally from October 5 to 7 the Islamic State executed a total of 39 people in Baaj and Mosul. In order to control its conquered territory IS has consistently used violence as a tool. It has relentlessly eliminated any who stand in its way, and instituted Islamic courts to publicly try those that live under its rule. More cases like these are likely to be discovered in the future. Another part of the Islamic State’s campaign has been the destruction of Iraq’s religious and cultural sites that do not fit its religious doctrine. In July IS blew up Shiite mosques in Shanaf, Staeh, Sada, and Mosul in Ninewa. Sunni sites fared no better. July 23 the Imam Yahya Abu al-Qassim shrine in Shafa, Ninewa was blown up followed by the al-Sahirchy and Imam Abdul Rahman tombs in Mosul on September 2, and the Ain Sada cemetery the next day. 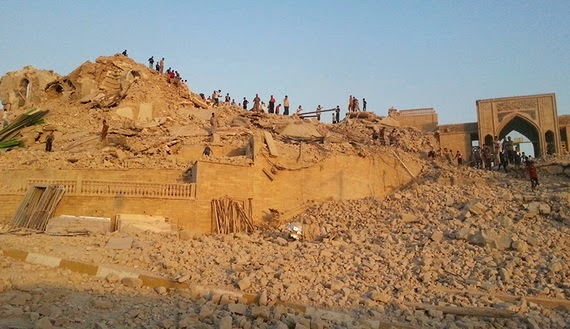 Other shrines and historical sites destroyed include the oldest library in Tal Afar, the Prophet Daniels’ shrine, the Imam Abdul Oula shrine, the Aoun al-Din Bin al-Hassan shrine, the Nabi Younis Shrine, the Ali al-Asghir Bin al-Hassan shrine, the Prophet Sheet shrine, the Nabi Jarjees shrine, the Qatheeb al-Ban shrine, and the Abdullah al-Baqir al-Hassani mosque. IS did the same in Syria. It has now brought the same devastation to Iraq, because it does not believe these historical sites are Islamic. Rather it considers them signs of polytheism, the worship of more than one god. Christians have been a favorite target of IS because they are considered a symbol of the west. In July IS distributed flyers in Mosul telling Christians they had to convert to Islam or pay a tax or face death. Church leaders in the city were then told to report to the militants, but they refused. Then a second order was issued saying that Christians had to follow the first one or leave Mosul. 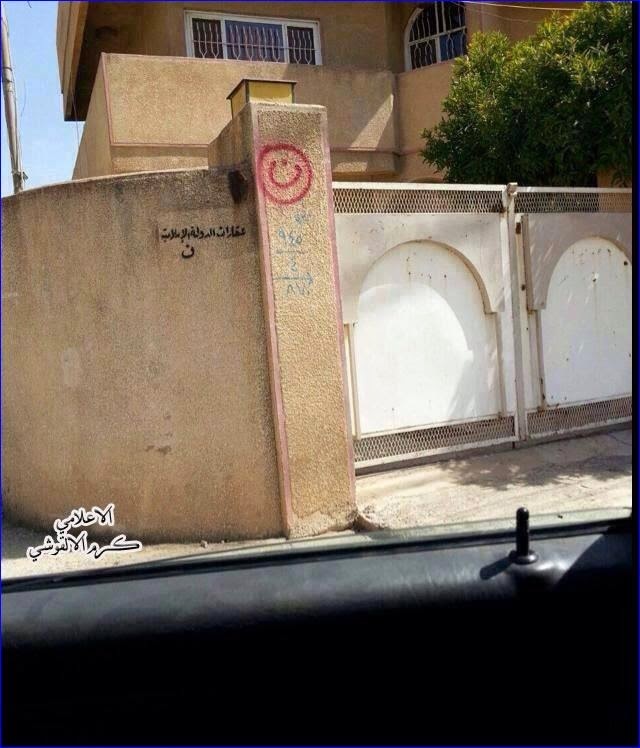 In the meantime the Islamic State began marking Christian houses. Most of the Christians ended up fleeing the city rather than complying. Many Christians had already left Mosul over the preceding years due to all the violence directed at them by insurgents. 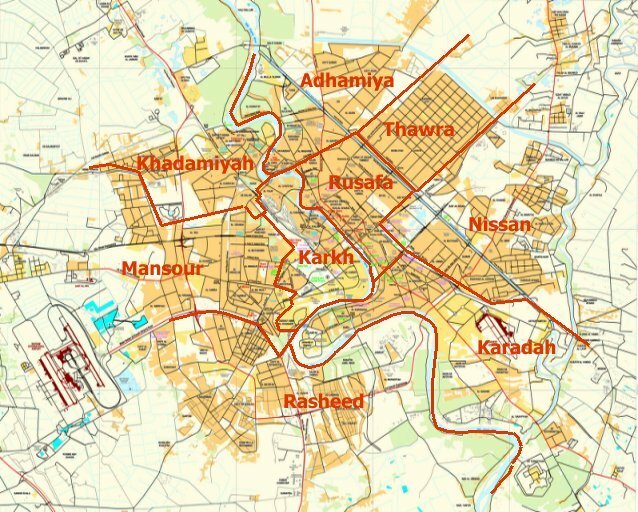 Now there are few left in what used to be one of the most diverse areas of Iraq. Yazidis faced a worse fate as they are considered devil worshippers by IS. Yazidis were taken before Islamic courts and forced to covert or be executed. Women have been sold in Mosul, and some married off to IS fighters. Mass executions took place after Sinjar was taken in early August. August 3 10 Yazidi families were executed, and then up to 330 men the next day. The pattern was to go into a village, take away the men to be shot, while kidnapping the women. Many of the Yazidi homeland in Ninewa was destroyed in the process with mass displacement. The Kurds have retaken a few of these villages, and Yazidi fighters are trying to organize themselves on Mount Sinjar, but it’s unclear how many people want to return to their homes as they have gone through such a traumatic experience. Turkmen, Shabaks, and Kurds have been singled out as well. 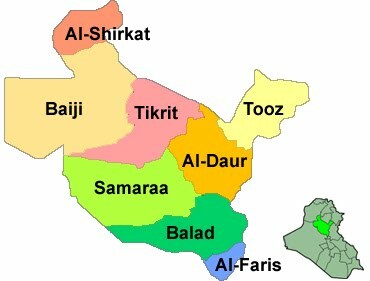 When IS took Tal Afar in western Ninewa in June it killed and wounded Turkmen civilians, destroyed religious sites and houses, looted towns, and kidnapped 38 people. It also took away 40 Turkmen from Mosul in July. During Friday prayers on July 11 in Mosul a mosque called for Sunnis to kill Shabaks in the city. The next day six Shabaks were kidnapped from Bazwaya and ten from Hilocan and Gogjali in Ninewa, then 43 families were taken from three different districts of Mosul from July 29-30, followed by 26 from Nimrod August 20-21. Finally, on July 22 IS distributed flyers in Mosul telling Kurdish families they had to leave or be killed. While individual Turkmen and Kurds might be accepted into the Islamic State as groups they along with the Shabaks have no place in the Caliphate. There are Shiite Turkmen, Kurds are considered usurpers of Arab land, while the Shabaks are not Muslims. 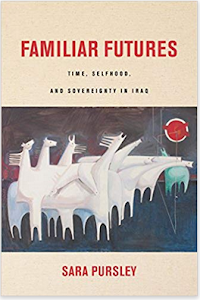 Again, all of these communities were targeted before, and now that IS controls many of their areas in northern Iraq it has more opportunities to oppress them. The creation of the Islamic State’s caliphate has meant the destruction of parts of Iraqi society. Every sector is under attack in the section of Iraq now under IS control. Members of the security forces and regular civilians are being kidnapped and killed. 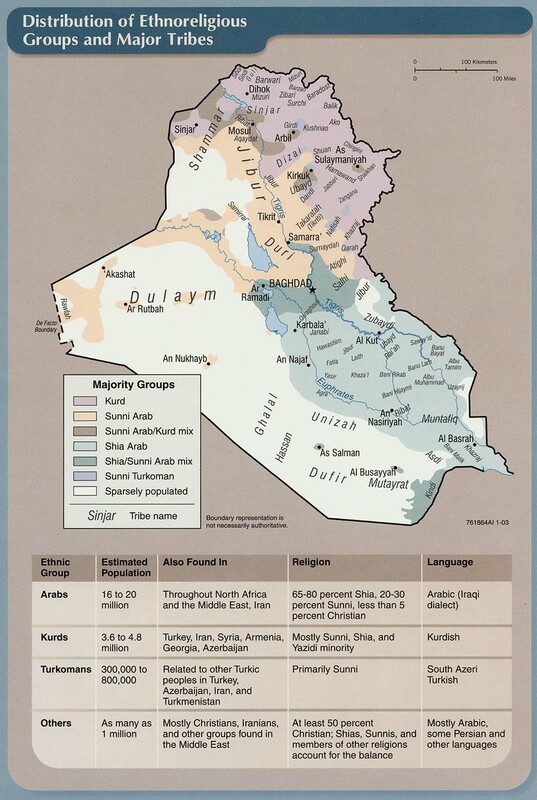 Northern Iraq’s history is being wiped out, and its minorities being driven out and murdered. All of the diversity and culture in the northern section of the country is being rubbed out. Many of these communities may never be reconstituted because they may not feel safe enough to return to their homes. 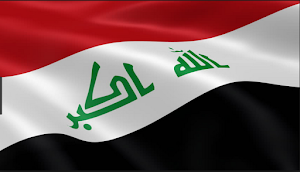 Iraq is being irreparably harmed with all the death, destruction, hatred, and divisions being created, which is exactly what the Islamic State wants. Worse yet, the group is not done as it is still making advances in both Syria and Iraq.